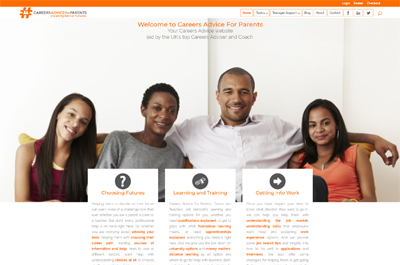 Here you can find a list of reputable careers websites that offer sound advice and guidance on helping you choose a career. 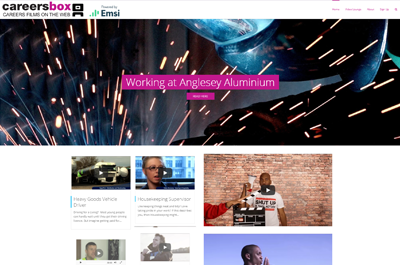 They also offer lots of resources such as example CV’s and videos as well as testimonials and advice from others on what helped them in choosing the career path that was right for them. 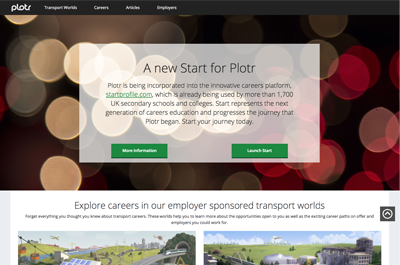 If you’re stuck for career ideas you might like to try Kudos where you can answer questions about your interests to come up with some career suggestions. 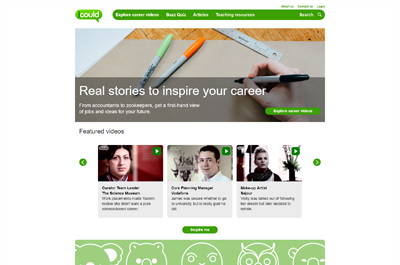 Just remember, Kudos isn’t telling you what to do, it’s there to help give you some ideas. 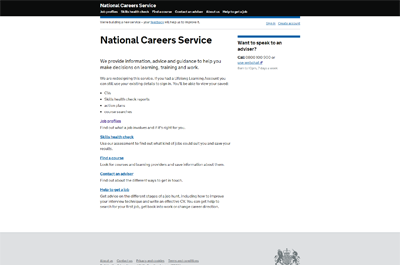 Please come and see the Careers Team if you would like to use this tool. 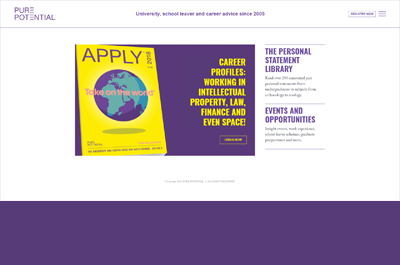 Information and examples on what career paths you can take depending on which subject you study. 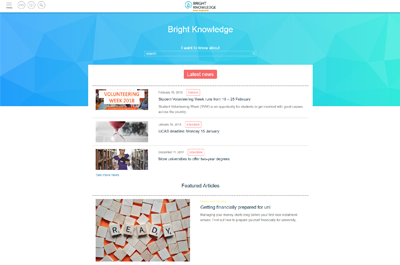 This site has a wealth of information covering education, careers, health & wellbeing, money and housing as well as independant living. 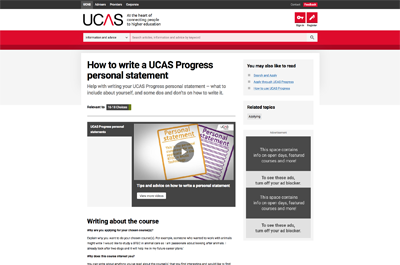 Need help or some tips in writing your personal statement or CV? 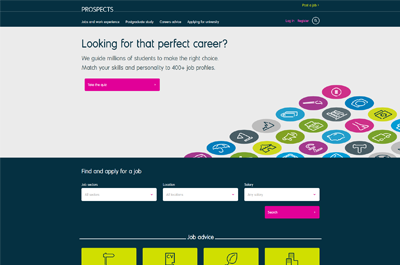 Take a look at these sites which offer techniques and advice on creating the perfect CV. 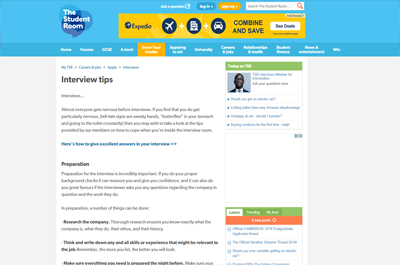 There is also some great advice for interview techniques which can help prepare you for the big day. Keep calm, relax and most importantly, be yourself. 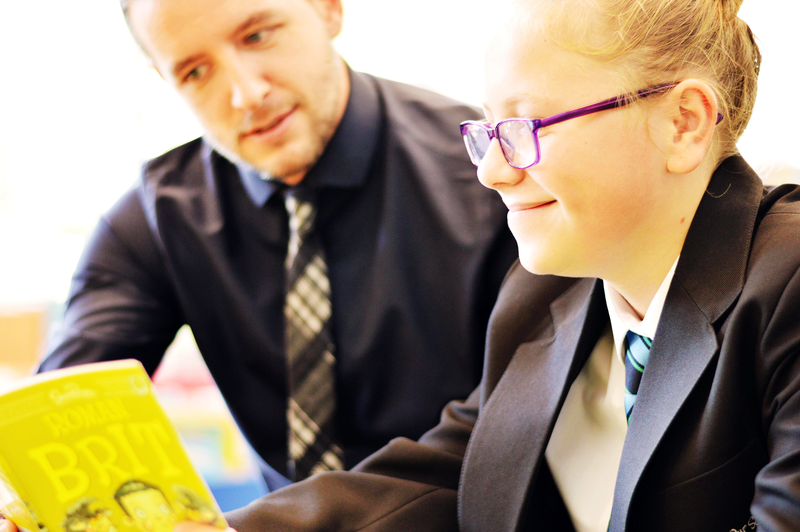 Employers are not just looking for high academic achievers but for those who they believe have the right attitude and personality to fit in with their company. 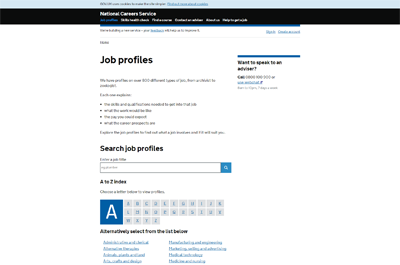 Your CV will be a key reference and invaluable when completing job application forms, which some employers ask for rather than asking you to submit your CV. 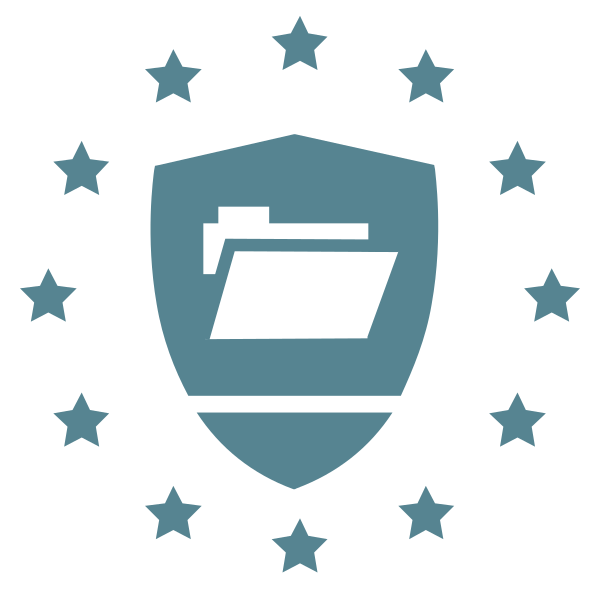 A comprehensive breakdown of what to include in your curriculum vitae. You can also call the NCS and speak to an advisor. 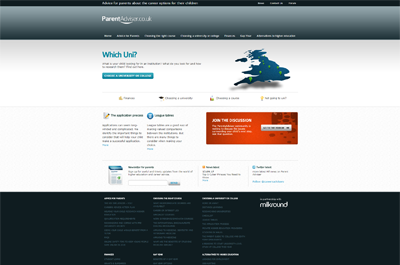 Or if you prefer you can use their online webchat for further advice. coping with stress of interviews as well as tips and techniques for you during the interview process. 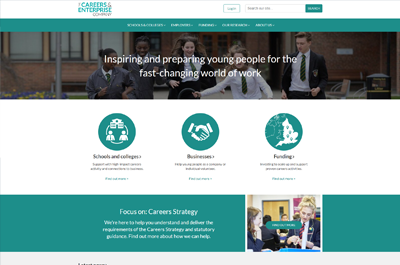 Careers advice and information from the Careers Writers Association. 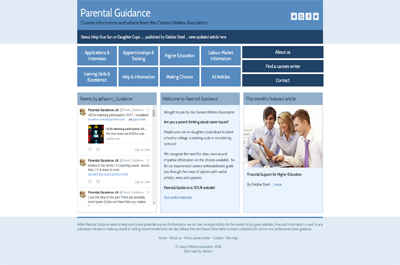 Advice and support for parents in helping their child in deciding their future. Advice on choosing the right course, institute or help with your finances. 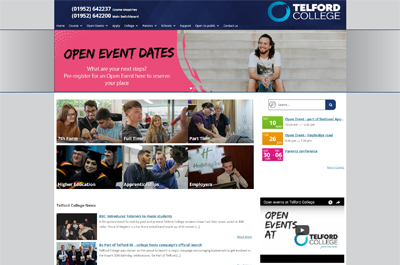 Why not pop along to one of TCATs open days to see what further education courses they can offer? Bored? Fed up? In need of inspiration, or just a few laughs? 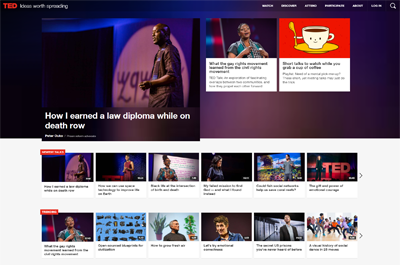 Get yourself on to ted.com, an extraordinary collection of online talks on every conceivable topic. 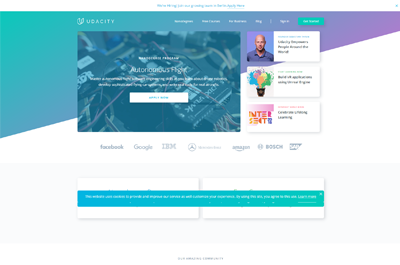 Udacity is one of the main providers of online courses- this one offers courses from beginners to advanced in Business, Computer Science, Design, Mathematics and Science.